The fifteenth issue of our quarterly newsletter “Collaborations” has been released. 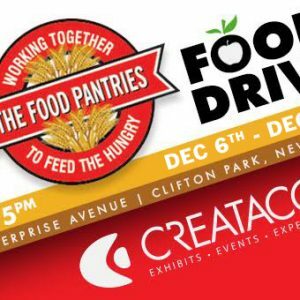 Creatacor will be conducting it’s 2nd annual food drive in support of the The Food Pantries for the Capital District. Beginning today, through December 20th, we will be collecting nonperishable foods and cash donations at our facility: 10 Enterprise Avenue in Clifton Park, NY. 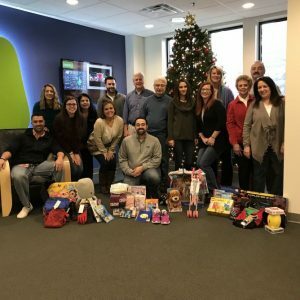 Each year, many Creatacor employees adopt children in the Chamber of Southern Saratoga County’s Chamber Angels program. 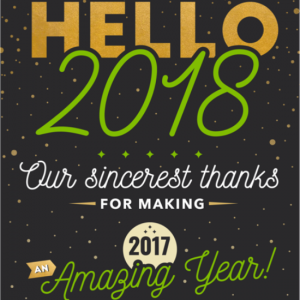 Creatacor, Inc. is currently seeking to hire a full-time Designer – Junior, Mid-Level. 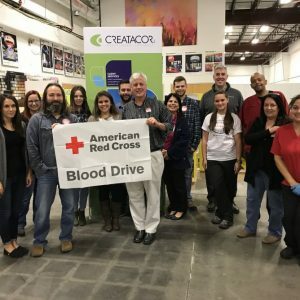 We’d like to update you on the results of our 2nd Annual Red Cross Blood Drive. 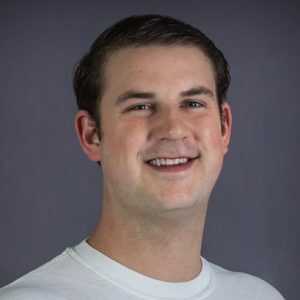 We are pleased to announce that Andrew Little has been promoted to the new position of Events & Special Projects Manager (ESPM). 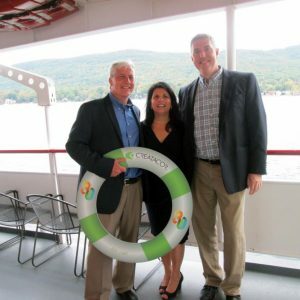 Last Friday, Creatacor staff & guests, and customers & suppliers gathered in Lake George for a dinner cruise on the Lac Du Saint Sacrement to celebrate our 30th Anniversary.